You have been hitting it hard in the gym right? Your putting in the time and effort, but are you fueling you body with the proper foods? If you are getting your workouts in but not getting the growth and gains you are looking for, it might be your diet. Here are three of my favorite Muscle Building Breakfast Recipes that will help you pack on the muscle! The best part is that they are not your average boring and tasteless breakfast options. These recipes go just as heavy on flavor as they do on protein, leaving you craving tomorrow’s breakfast fest! Now I want you to keep in mind that these breakfast are only for those of you serious about building muscle, and for those who are hitting it hard! These are not like some other skimpy weight loss breakfasts that leave you looking for the crumbs! So if you are a man or a woman and you want to gain more muscle mass, or if you are using resistance training to tone up and build strength, you must feed your muscles what they need! If you don’t have the right meal plans in place to fuel your workouts then you are just spinning your wheels! Take a look at these protein packed muscle builders and give them a try for yourself. Get your apron on and get the stove ready because here we go! I love this one, well because who doesn’t love pancakes? This one makes me feel like a kid again! Directions – Here is what you need to do. First you will need to heat a frying pan until hot, then you will want reduce the heat to medium temperature. Now you will need to mix all the ingredients together in a blender for about 30 seconds, or with a whisk for about one minute. Spray the pan with your favorite cooking spray, using one large spoon full, add your mix onto the pan, cook until you see bubbles starting to form and then flip cooking evenly on both sides. Make yourself 6 pancakes, cover and refrigerate any left over mix. Nutritional Facts – Here is what is packed inside each serving. For an added bonus top with your favorite fruit and enjoy! These are great because you can scale up the recipe and have them on hand all week! Using a blender or whisk, combine the remaining ingredients and blend until mix thickens. Now add your dices apple chunks and stir into mix with a wooden spoon or similar. Divide the mix evenly into a muffin baking pan and bake at 350 degrees Fahrenheit for 25-28 minutes. You can take these protein power houses to go! Wash Blueberries if fresh and set them to the for a minute side. Combine the remaining ingredients together into a large microwave safe bowl and mix until well blended. Using a kitchen towel, carefully remove from microwave, the bowl may be very hot so take caution. 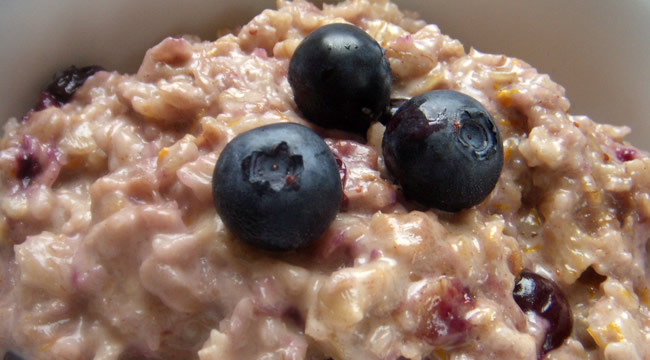 Let the oatmeal sit for 1 to 2 minutes to cool, then add your Blueberries mix and enjoy! I love to eat this one about 30 minutes before I workout! Well Ladies and Gentlemen there you go, three of my favorite muscle building breakfast recipes for you to try for yourself! If you are interested in getting more great breakfast recipes like these check out my Review of the Anabolic Cooking Cookbook, it contains the best muscle building recipes you can find, balancing your nutritional needs with amazing flavor and variety! If you have any questions, or if you would like to leave us a comment I invite you to do so in the comment area below. If you would like to receive more articles and recipes like this you are welcome to join the MyBodyMyMind.net Email Club located near the top. You will get our latest article delivered right to your inbox for your convenience! Muscle Building Breakfast Recipes - 3 Recipes For You To Try! Here are 3 great muscle building recipes for you to try out for yourself! Previous Post Previous post: Rapid Weight Loss Tips – Shed That Body Fat Fast! 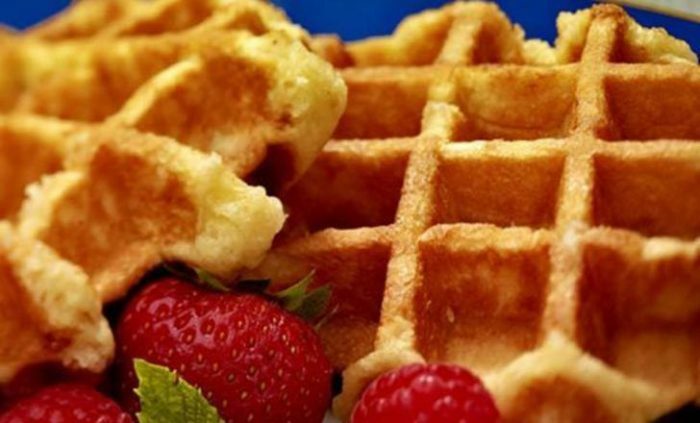 Great post giving us these 3 muscle building breakfast recipes Brendon! Nothing like starting to bulk up first thing after you wake up! 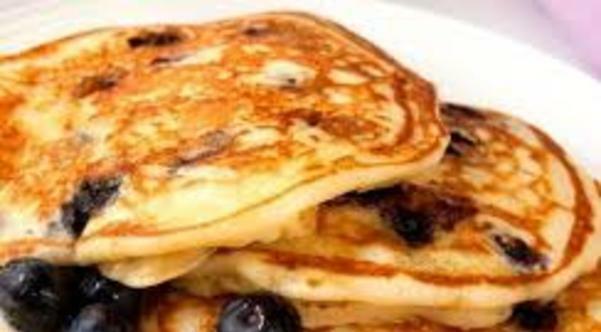 The three of these recipes all look fantastic, but I can’t wait to try out the high protein pancakes! They are first on my list for tomorrows breakfast before my early morning workout! You know if your trying to increase your mass you have to eat for it, feeding those muscles everything they need to grow. I think you are going to love the pancakes, they are tasty! There are a ton m ore breakfast recipes like those in the Anabolic Cooking Cookbook, check out my review while eating your breakfast, just click here. You got quite some delicious rerecipes here. I really fell in love with the high protein pancakes. I am going to try those first. 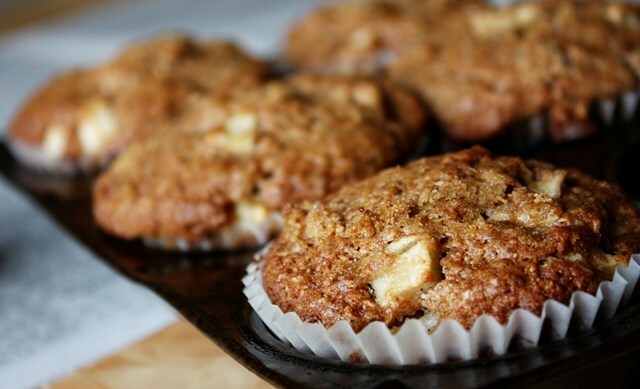 After that, I will be going to apple and cinnamon high protein muffins. I can already feel their delicious taste. Seems you are pretty good with this stuff, have you got more recipes I can use? Your gonna love those pancakes, I am sitting here with a bowl of the anabolic Blueberry Oatmeal as I am responding to you! Dave I will be posting more recipes in the near future, so you can always check back with me, or better yet just sign up for the Email Club and I will send them as I get them on the website. Also Dave don’t forget to check out the Anabolic Cooking Cookbook, just click here to read my full review. This cookbook has over 200 recipes all designed to put flavor back into body building and fitness training. Great article! I’m not really big on the “muscle mass” thing but I am an advocate of eating heavy and nutritious breakfasts to kick start the day. Most of my friends and colleagues like to skip breakfast but not me. I love all the recipes especially pancakes. I will bookmark this page so I can have access to it anytime. I to believe in a large breakfast, for me it is usually my biggest meal of the day, followed by 4 smaller meals or snacks through out the day. You certainly do not have to be a body builder to enjoy these recipes, they work great for anyone into fitness and training of any kind. Again have to agree with you, I love pancakes as well, it always make me feel like a kid again! pancakes. Well Alice I hope you enjoy the recipes, check back soon as I will be posting more recipes soon! Thank you for sharing this! Now I’m excited to plan my meals ahead. Preparation is very often an area that most people fail to grasp. It is far easier to stick with a meal plan if you do the proper preparations. In my experience, the people that are the most successful at building up muscle, or losing fat, are the one’s that take the time to set themselves up for success! It really is not all that hard, if you are already going to prepare a meal. Simply make more at that time. Then you have what you need ready to go! 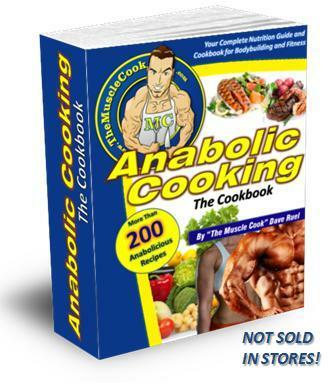 Jeff, check out the Anabolic Cooking Cookbook, it is full of great recipes, most of which are great for making ahead of time. I think you will love this cookbook! 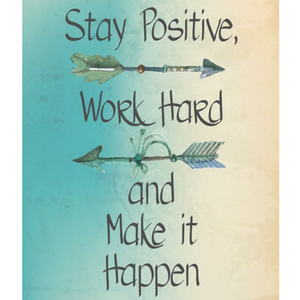 Good luck in your gains!